Klarina prevents and eliminates inflammatory changes of the skin, has antiseptic, tightens pores, reduces sebum, regenerates the skin and restores the protective skin barrier. tones, nourishes, reduces redness, dryness and peeling of the skin. The total efficiency at the 10 signs of acne is 77%. Original name: Clarina, 30 gr Himalaya. 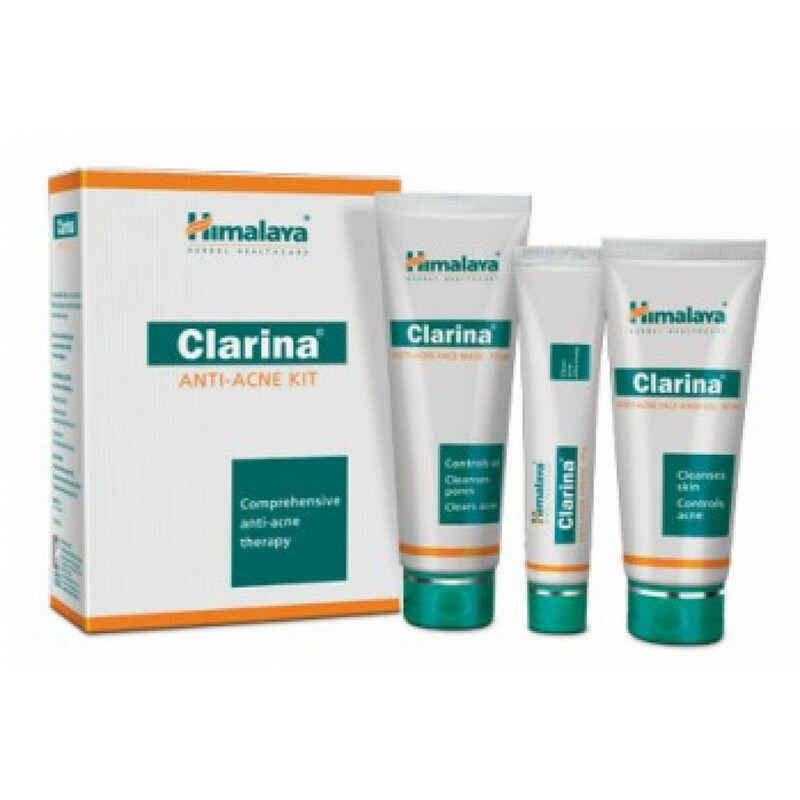 In our store You can buy authentic Cream for oily skin Klarina Himalaya at the best price!